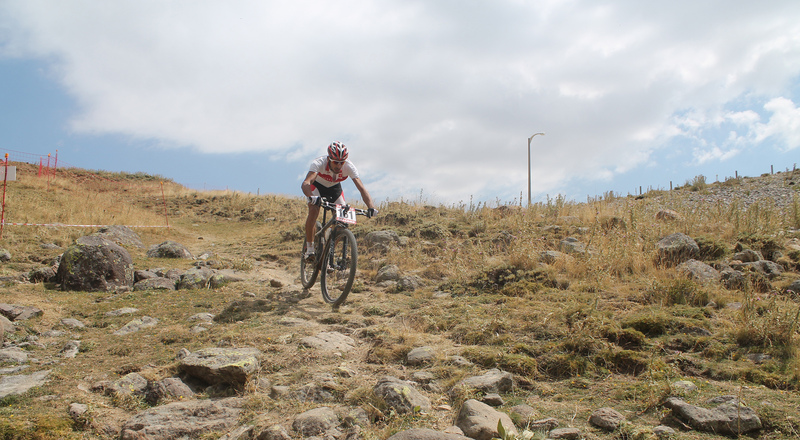 Mountain bicycles that are designed with shock absorbing qualities and better brake systems are bicycles designed suitably for land conditions such as soil roads, muds and stones. 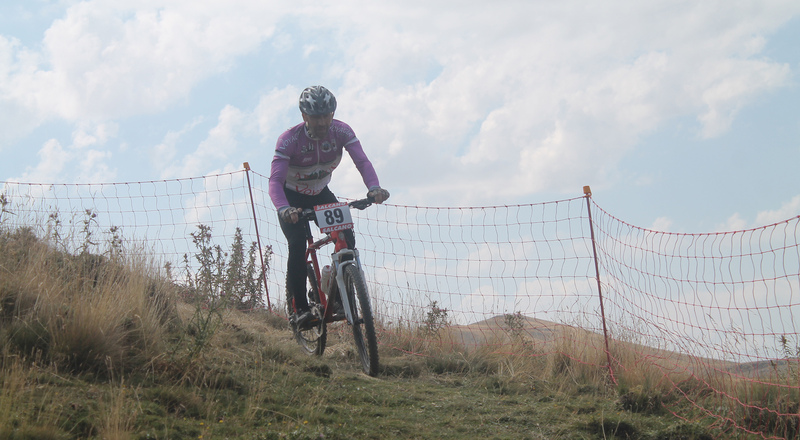 These bicycles that are mostly used in mountains, hills, soil roads and specially constructed mtb parkours are also preferred by people for urban transportation. 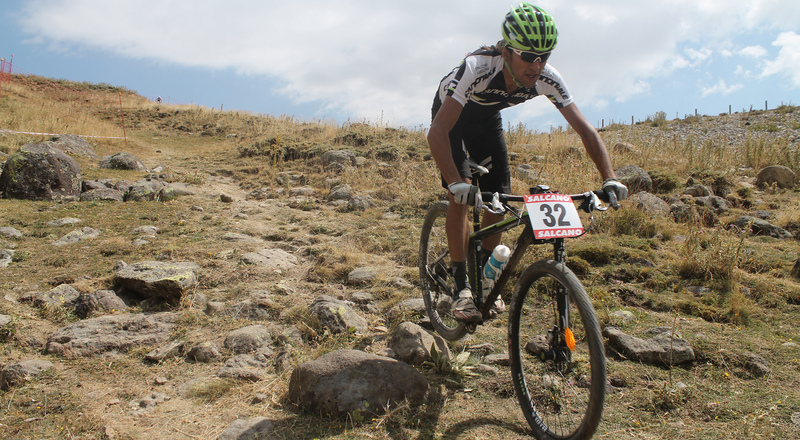 These bicycles which are highly sought after by adventure lovers make up a type that has the potential to make its users experience moments full of adventure and adrenaline. 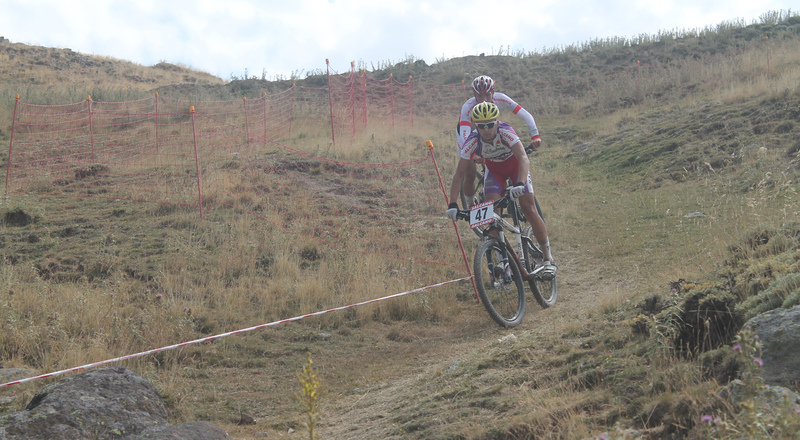 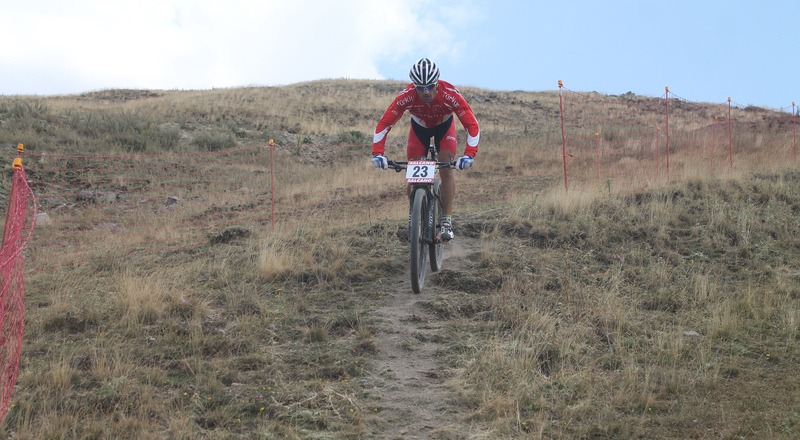 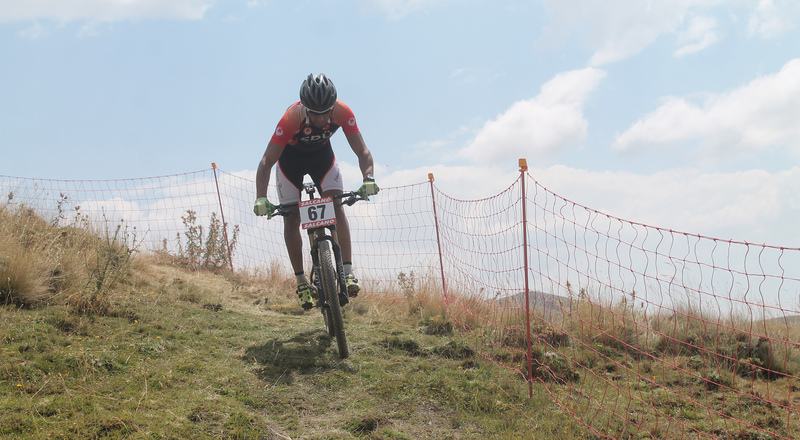 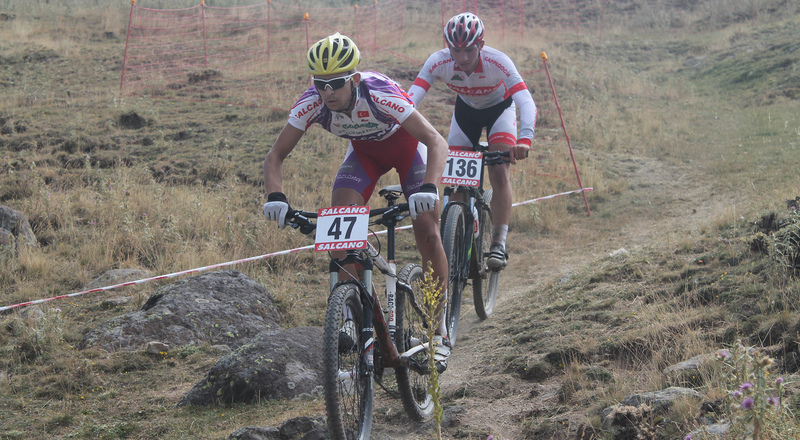 Mountain bicycles have a quality that enables them to be resistant to land conditions and potholes. 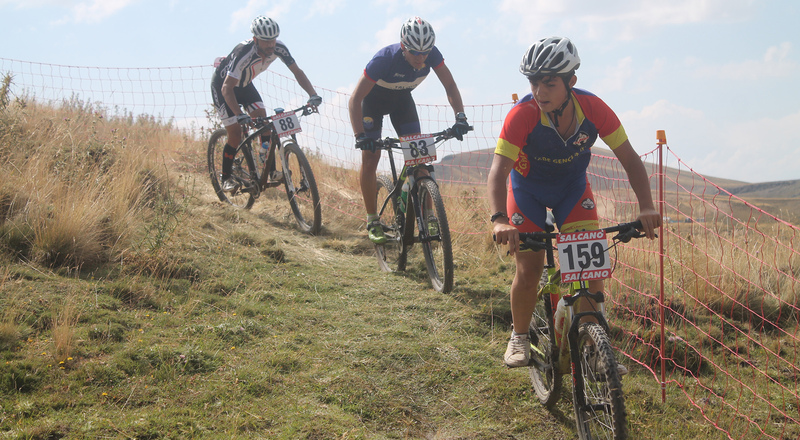 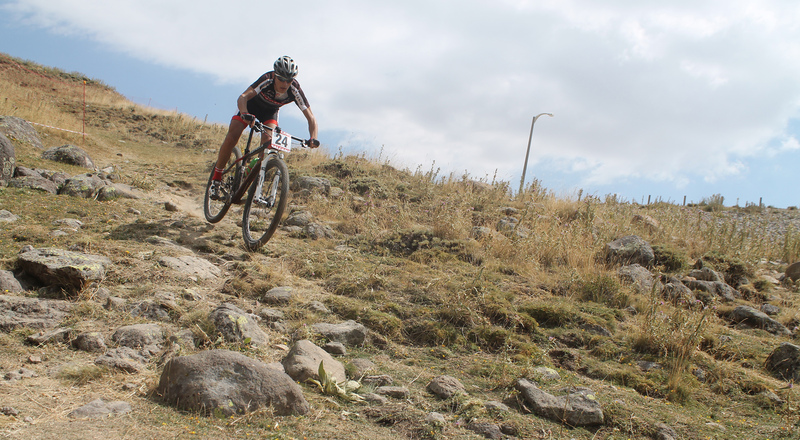 The mountain bicycles are used differently at different parkours such as Cross Country, All mountain, Freeride and Downhill. 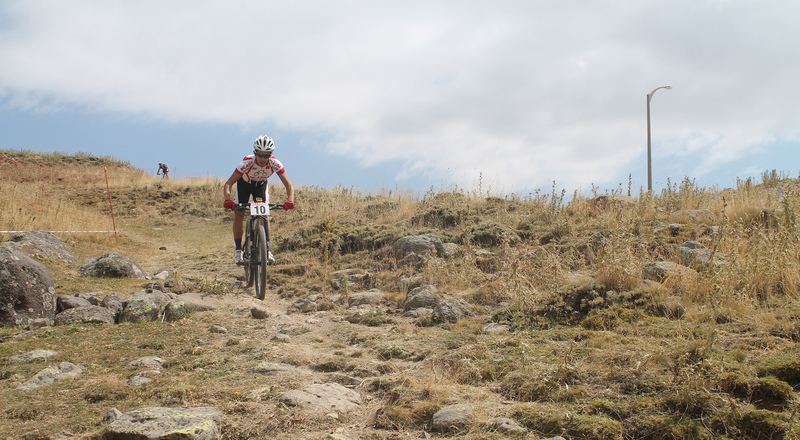 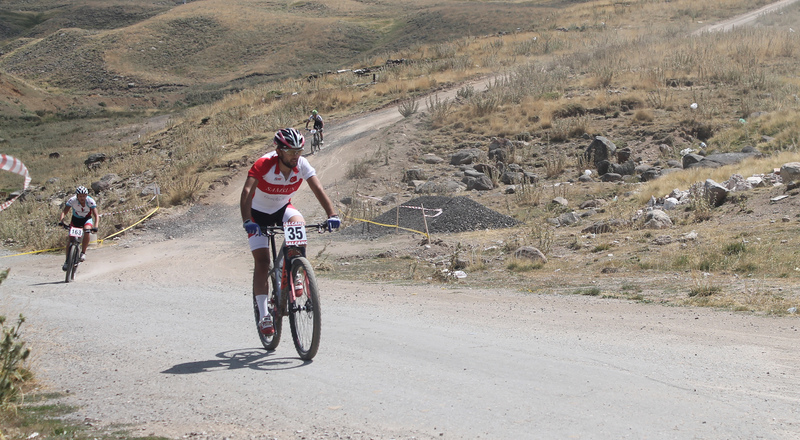 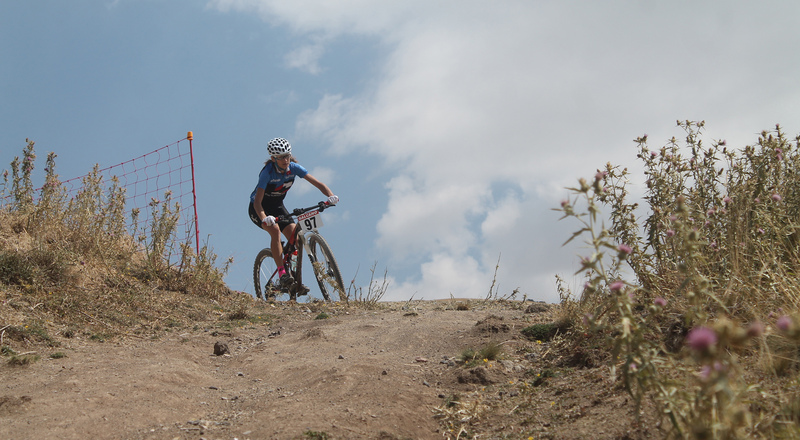 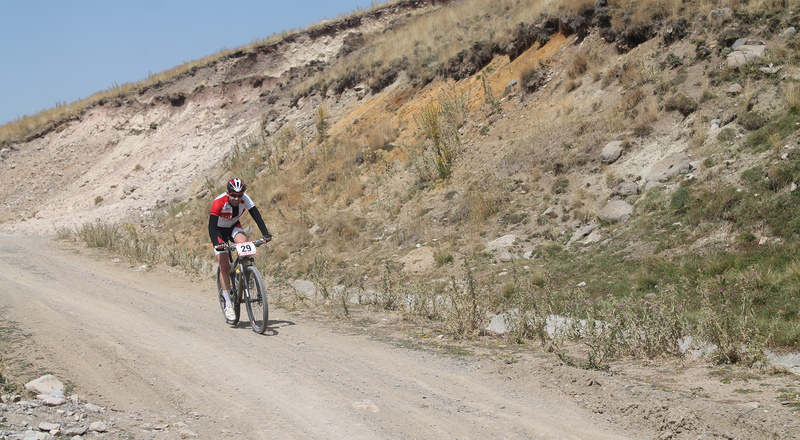 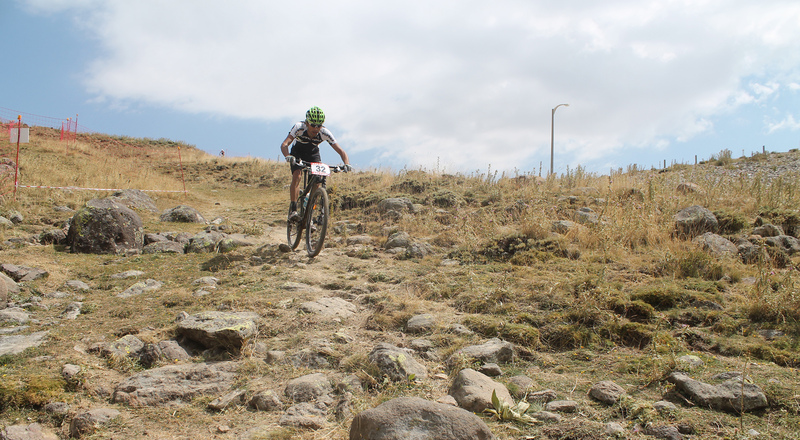 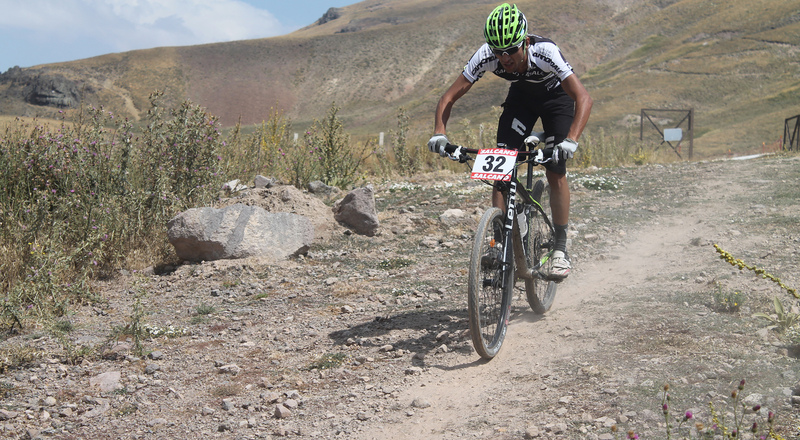 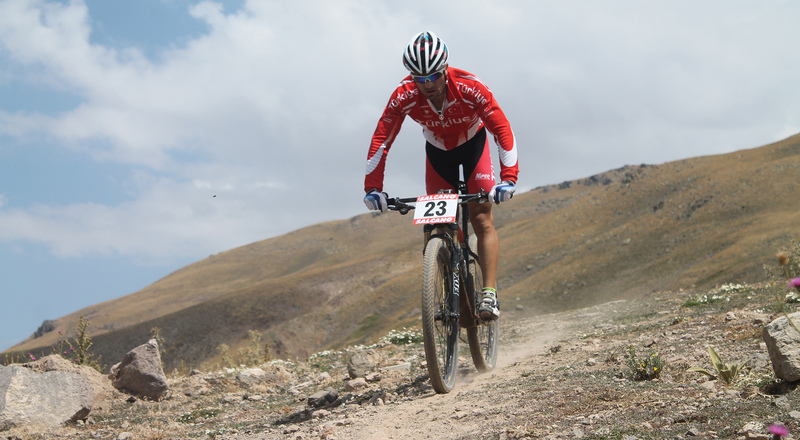 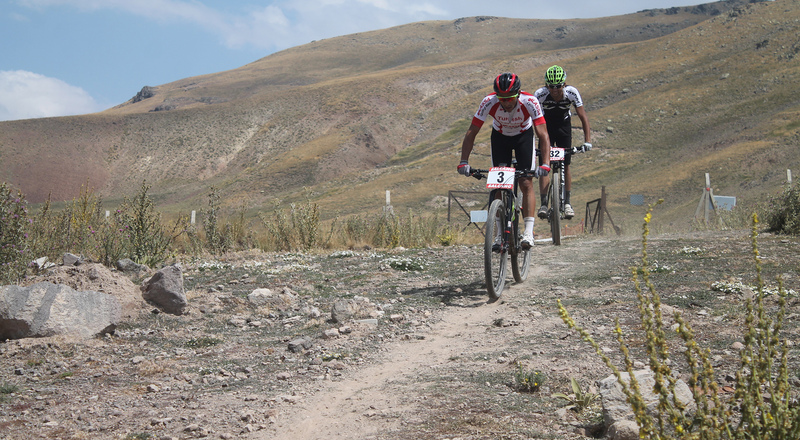 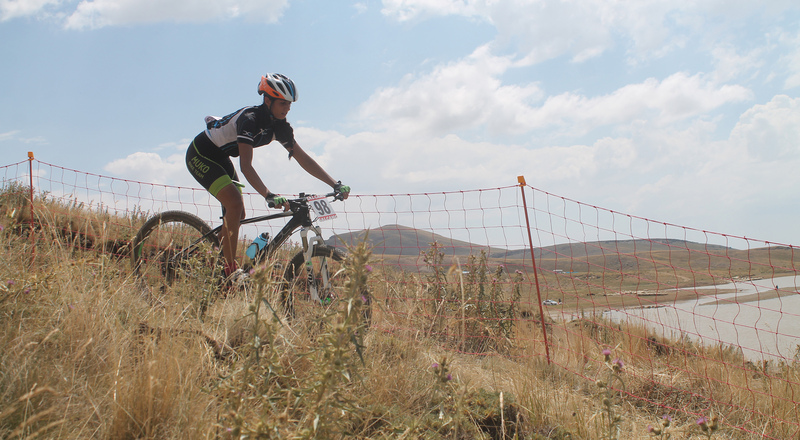 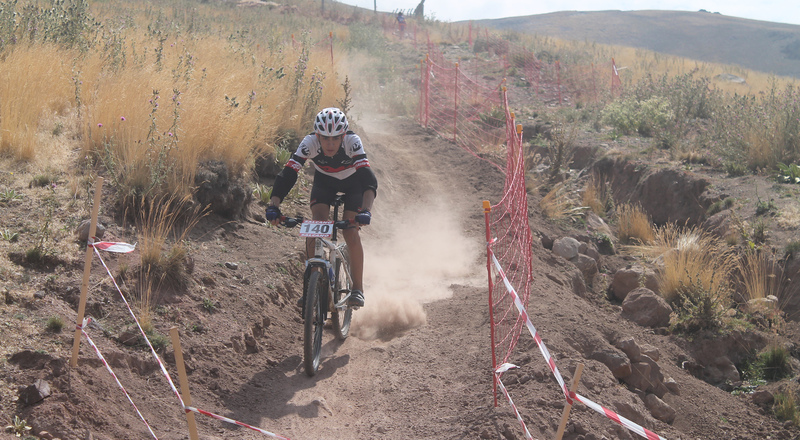 With the special bicycle parkours set up in Erciyes, areas have been made up for professional bicycle sporters and all sorts of opportunities are being provided.